Description: Brown crown cap. 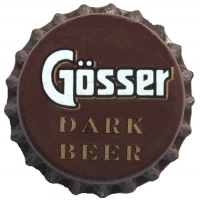 White text: Gösser. Golden text: DARK BEER. 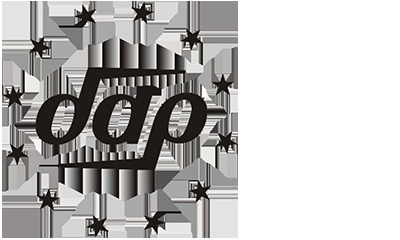 Factory sign: dap (Pelliconi, spa. ).